Mount Aso represents an active volcano in Japan. 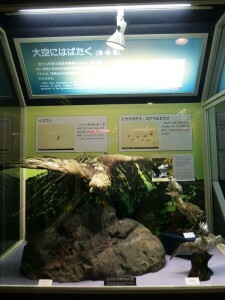 Regulations for entering crater area are established based on wind direction. Sometime it is not possible to visit there due to weather condition. 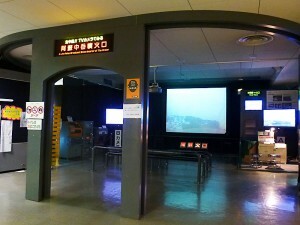 In the museum you are able to observe situation in crater through wide screen real time video, taken from two cameras installed on the walls of Nakadake crater. You can enjoy watching and listening to the sound of crater instantaneously which increases the sense of a real field trip. 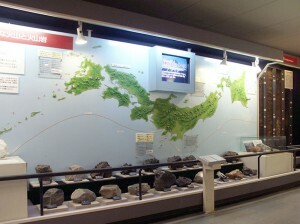 Additionally, in permanent exhibition, origin of Aso volcano, geographical features, geological features, and volcanoes in Japan and around the world, activity of Nakadake crater, grasslands, people, creatures and plants are presented. 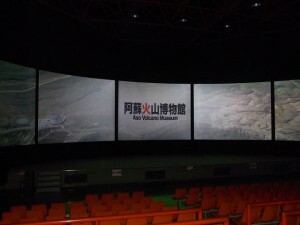 In the third floor there is a five screen multi-purpose hall in which you can watch movie about Aso volcano and lifestyle of local people. 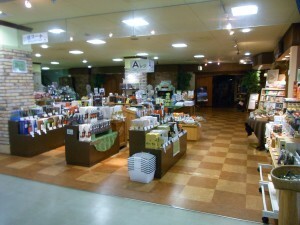 In information canter entrance ticket of museum is sold. You can borrow audio guidance player (with explanation in four languages) free of charge. 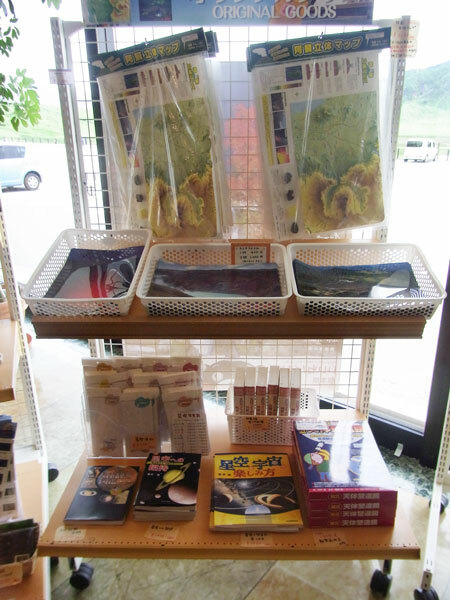 You can get information about situations and regulations about Nakadake crater. 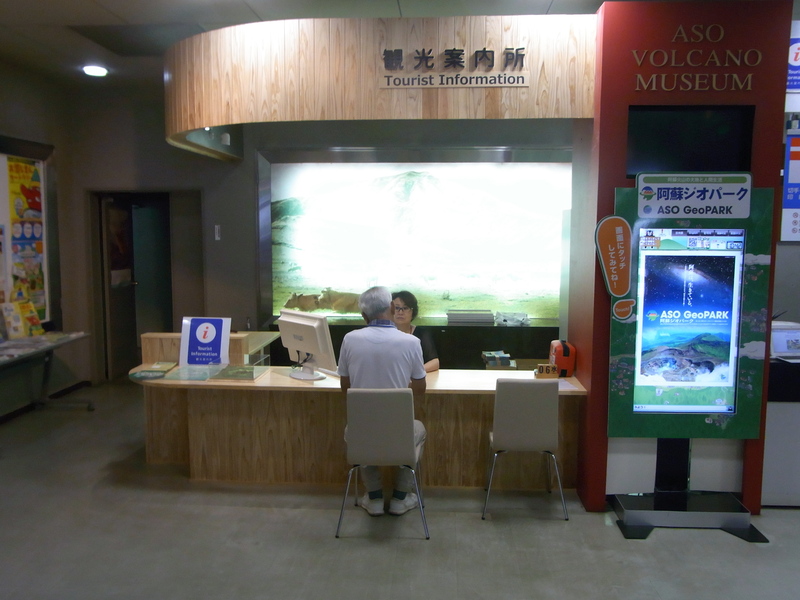 In tourist information about sightseen around Aso is offered in foreign languages (English ,Taiwanese) . ※we have some staffs who can speak English,Taiwanese. 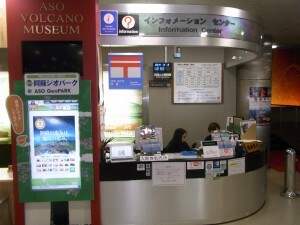 Please ask tourist information if you need much information. 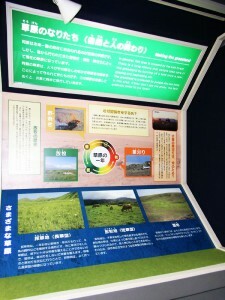 Objects on Japan and world volcanoes, Aso grasslands, precious animals and clture in Aso are exhibited. You can watch crater situation through real time video. 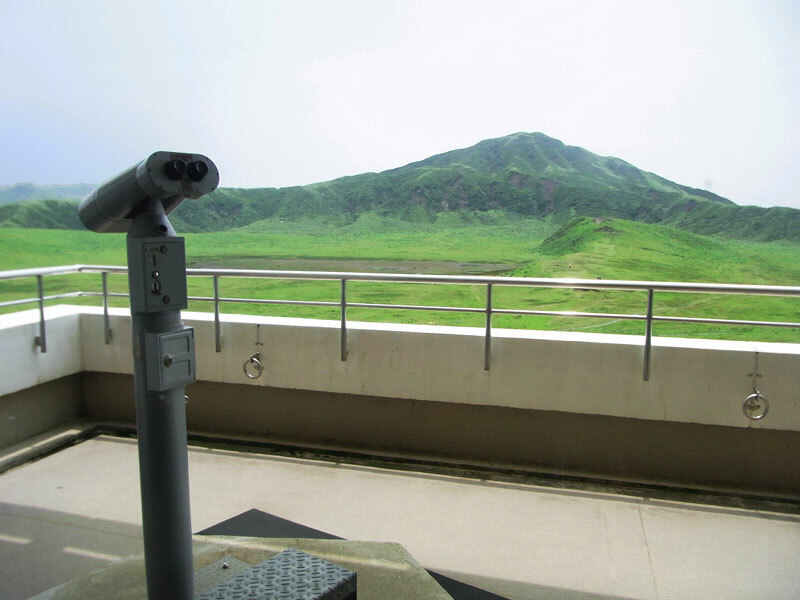 It is a valuable mean to observe at the time of restriction for Aso crater. You can watch a movie about various aspects of Aso and the culture that has been brought up here. Movie currently showing is [Investigate the eruption of the volcano],and it takes around 17minutes. 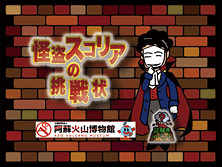 it is subtitled in English, Korean and Chinese. You can catch a sweeping glance of Kusa-sennri and the Mt. 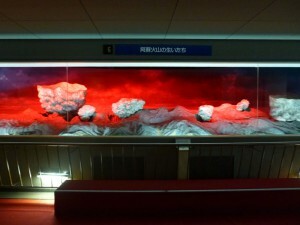 Nakadake. It is closed in case of bad weather.